Hey babes! How are we tonight? I'm all cuddled up in the sofa, bing watching 'The Following' and drinking loads of tea. It's so cold and windy in London right now, winter is definitely coming and I can feel it in my bones. Sorry for GoT reference. I really enjoyed posting last week - as in actually sitting down writing a blog post, not only uploading a video. Don't get me wrong, I really enjoy the whole video blogging too, but it's time to mix it up. So, here's a brand new written blog post! Last weekend I purchased a new lipstick. If you watched my 'October Favourites' video you might remember me saying that I've recently really started enjoying lip products/make up and I've been looking for some nice lipsticks for quite a while now. I really wanted one from MAC, but couldn't decide on colour. I couldn't find exactly the one I was looking for. Then I walked in to Topshop - and there it was! It's a really nice pinky brown with a purple undertone - if that makes sense. That purple undertone was what I didn't find when I was looking before, all the other ones were too pink or too red. It's a kind of mauve, I guess you could say. The colour is called 'Devotion' and has quickly become my go to lipstick. I've been using it every day since I first got it (which... is only like 5 days so far, but still). I think it says it all that me, who never used to use lip products/makeup, all of a sudden is wearing it every day. Even my boyfriend has given me compliments for it, and he doesn't even like any kind of lip makeup/product (not even lip balm)! And it only gets better. 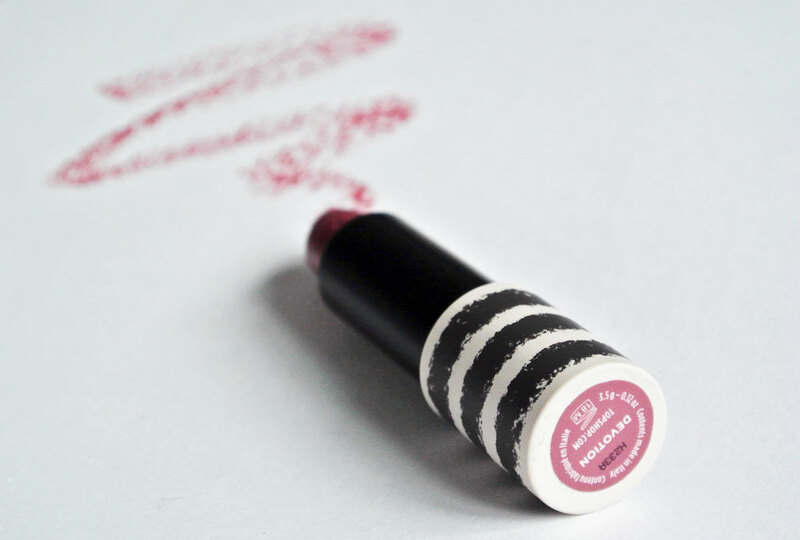 The lipstick is only £8, as all Topshop's lipstick are. 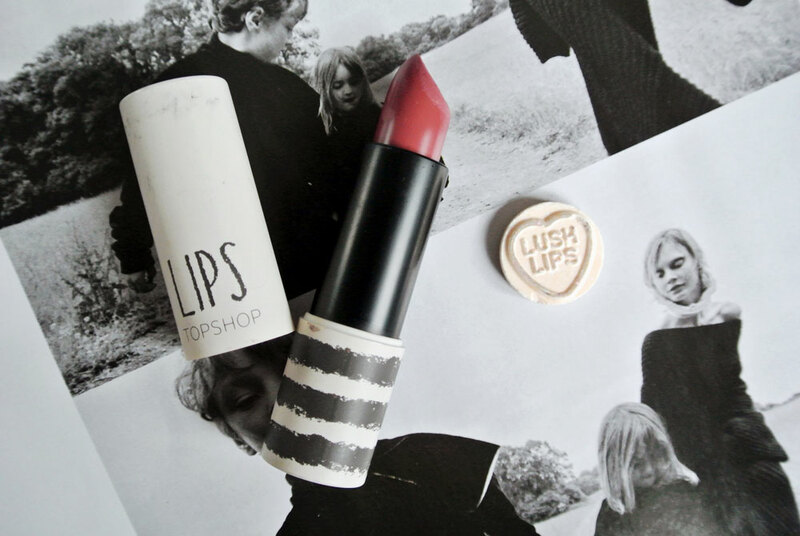 And did you know that Topshop uses the same manufacturer as MAC does for their lipsticks? But they are pretty much only half the price! How good is that! I've recently heard (fun fact of the day) that also H&M uses the same manufacturer as MAC does for some of their new beauty range, and the same manufacturer as O.P.I. for their new nailpolishes. I love to find out about these kinds of things - how to get good quality products to a fraction of the price of the luxury products. 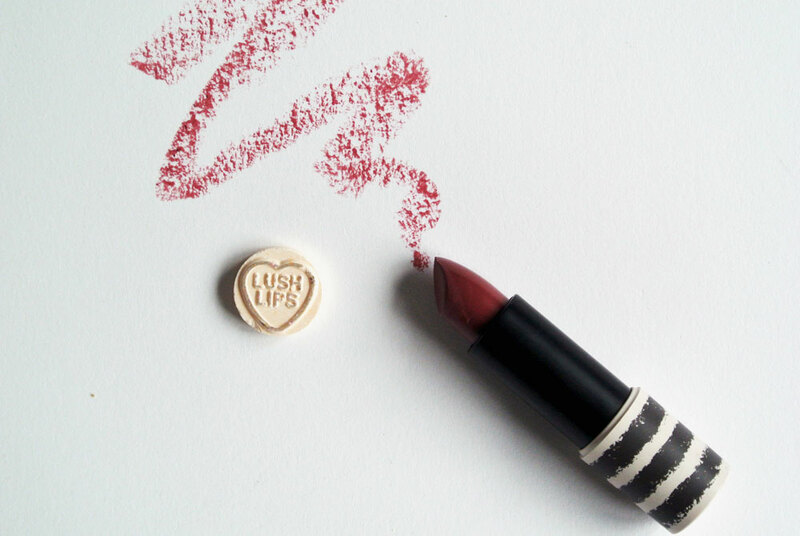 What's your favourite go to lipstick? Let me know! 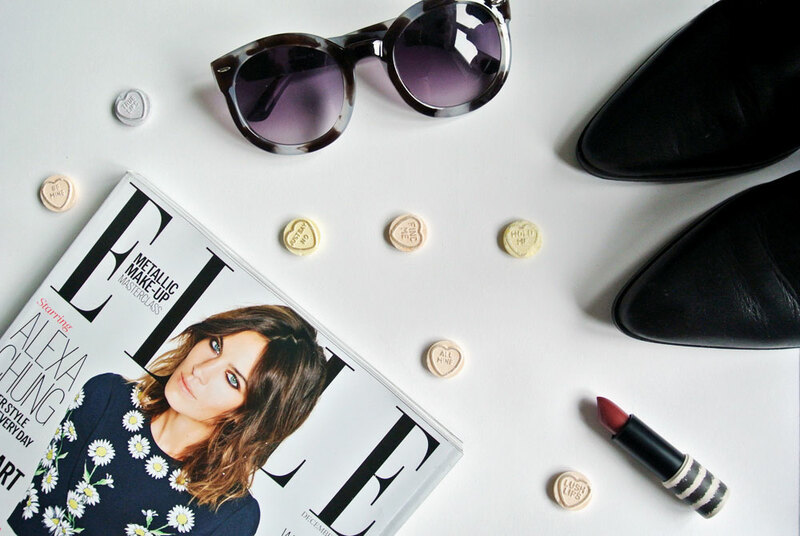 Have you tried any of Topshop's lipstick? If so, which one? I'm going to Italy on Friday so might not update until I get back home. But I will film a cheeky little video about my Italy trip for you all! In the meantime you can always find me on my social media channels, which I update daily. I'm @josefineeklund on Twitter and Instagram, and I've also got a tumblr! Feel free to follow me, and if you do, let me know so I can check you out too.